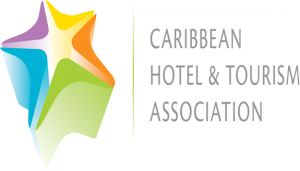 CHTAThe Caribbean Travel Marketplace will see for the first time a large contigent of Chinese travel buyers hosted by the Carribbean Hotel & Tourism Association. There will be more than 1,000 delegates registering for the dynamic edition along with twenty companies scheduled for this month in Montego Bay, Jamaica. During a conference Matt Cooper, the chief marketing officer of CHTA announced that around 60 new buyer companies have been confirmed and delegates from Argentina, Brazil, Canada, China, Colombia, India, Mexico, Panama, Peru, Poland, Puerto Rico, St. Vincent & The Grenadines, Switzerland, the United Kingdom and the United States are expected to take part, joining the 80 returning buyer companies. 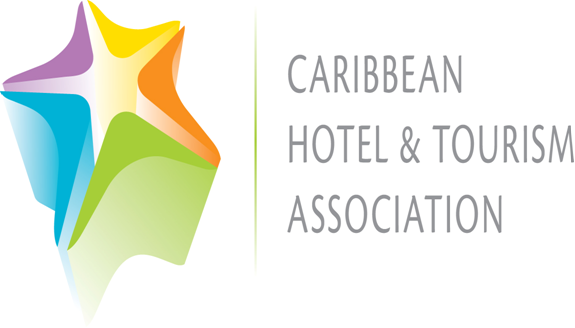 Between Januart 29th -31st the 37th 37th annual Caribbean Travel Marketplace, the Caribbean’s largest tourism marketing event, will be held in Montego Bay, Jamaica. Cooper stated that the interest in Jamaica and the Caribbean was reflected in the number of buyers going to attend the Marketplace from around the world. He went on saying that they believed that the enthusiasm was driven by the outstanding and tireless work of the minister Bartlett the Jamaica Hotel & Tourist Association, and the CHTA team along with ongoing global outreach. So far, 1,000 individuals had preregistered for the Caribbean Travel Marketplace. It includes 270 delegates from 135 buyer companies in 19 countries. There will be 500 delegates from 200 supplier companies preregistered from 26 countries along with 50 media/marketing companies representing 125 delegates were confirmed.